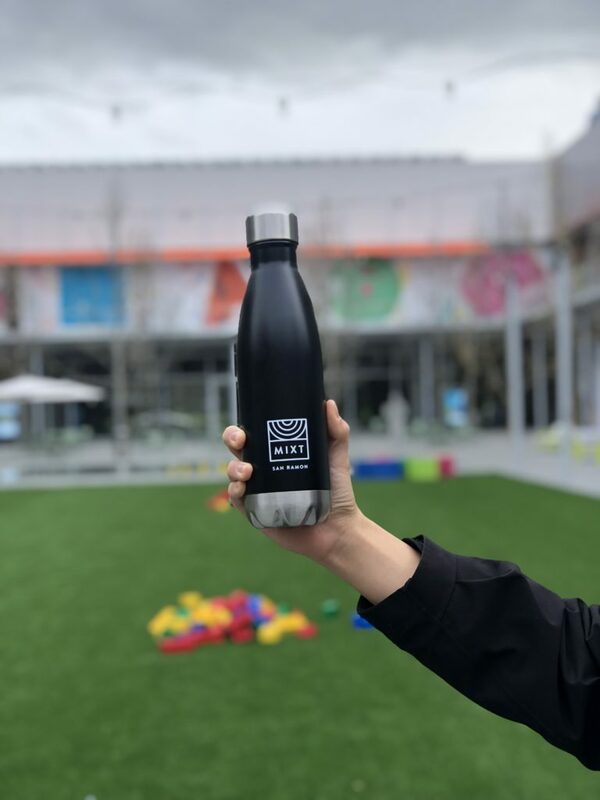 MIXT is excited to open in San Ramon, CA this month at City Center Bishop Ranch! 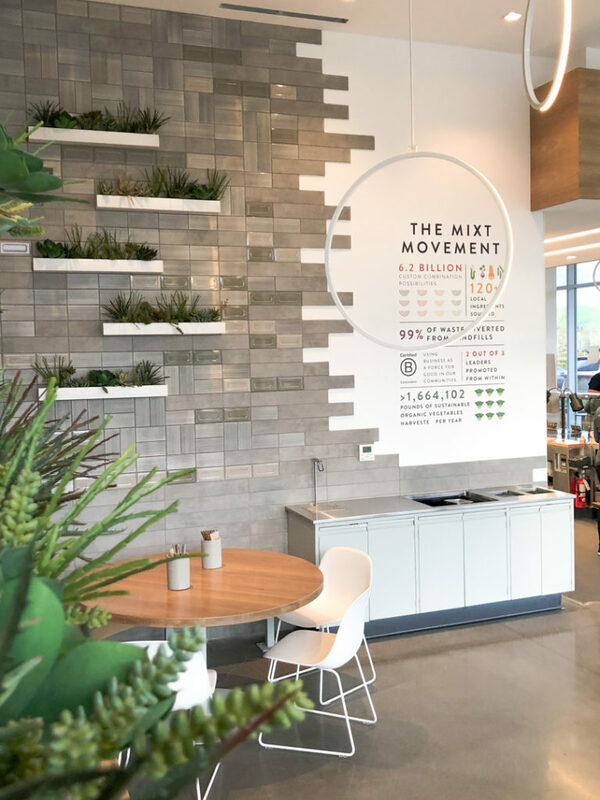 Located at the corner of the new center at 6000 Bollinger Canyon Road (at Sunset Drive), the newest MIXT will feature seasonal salads, plates, grain bowls and sandwiches as well as a kids menu and beer, wine and organic kombucha on tap. 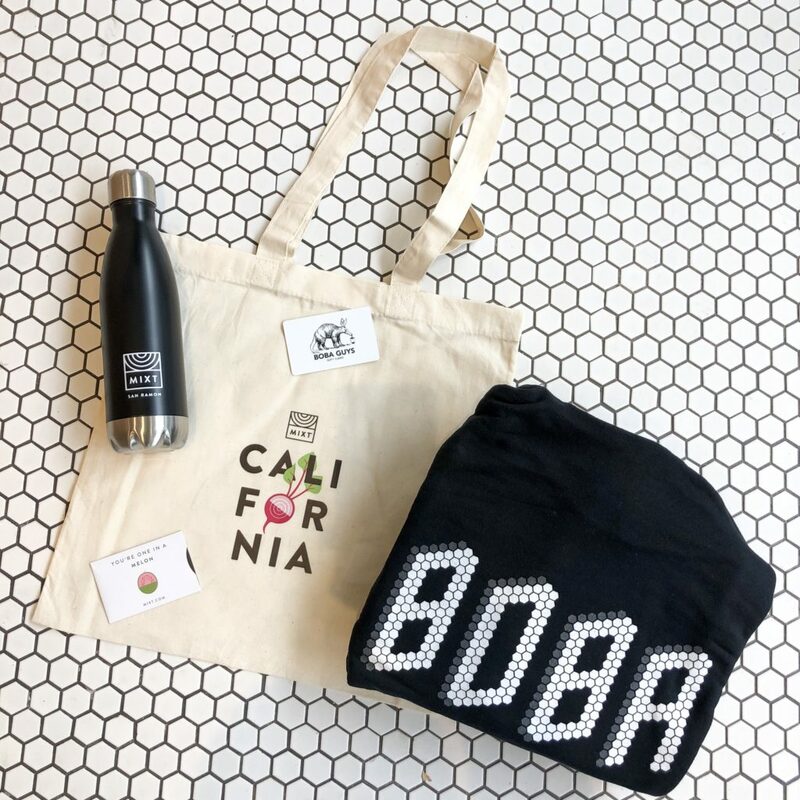 Join the Grand Opening celebration on Saturday, April 27th, for your chance to snag a limited edition MIXT swag bag complete with special offers and samples from MIXT and City Center neighbors, Athleta, Boba Guys, and Equinox. On Grand Opening weekend (4/27-4/28), $1 from every salad sold will go to The Urban Farmers, an East Bay non-profit dedicated to building a community-based, cost-effective and environmentally sustainable model of hunger relief through harvesting and donating backyard fruit.